I have a long history of bookbinding through traditional methods to modern paperback production.  My experience in graphic design, using movable type, computers and desktop publishing serves me well in this. My first publications were done the painstaking traditional way, all my first paperbacks were hand sewn before being glued together. I have the necessary technical equipment to be able to tackle all the stages concerned in producing complete perfect bound paperback books. This in-house production has helped me to become a publisher, printer and small edition bookbinder. I may have been among the first to offer an on-demand service. This has proved very useful to family historians who only need enough copies to give to their immediate family. I print and publish my own art books. I use an online publisher, ISSUU which host my books and display them online in a flipbook form so they may be read in full by anyone. This way my books are widely available and prospective customers look at the sort of publishing I do. 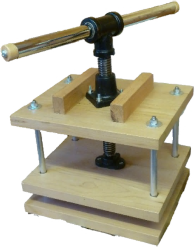 I made this standing press using hardwood, aluminium tubing, studding and a screw intended for making a woodworking bench vise. Useful for keeping books under pressure while the glue is drying.